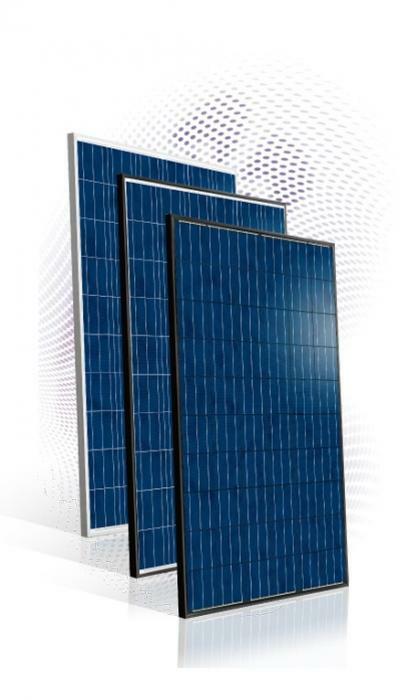 GreenTriplex PM060P00 is a high-quality multi-crystalline module that can be widely used in residential, commercial and utility projects. It has passed the salt-mist corrosion test, ammonia corrosion test and flammability test to provide increased reliability and safety. The positive power tolerance of up to +3% ensures the expected power outputs.